It must be the apocalypse: The Wrens (2 of them, anyway) are doing a show! | Will You Miss Me When I'm Gone? 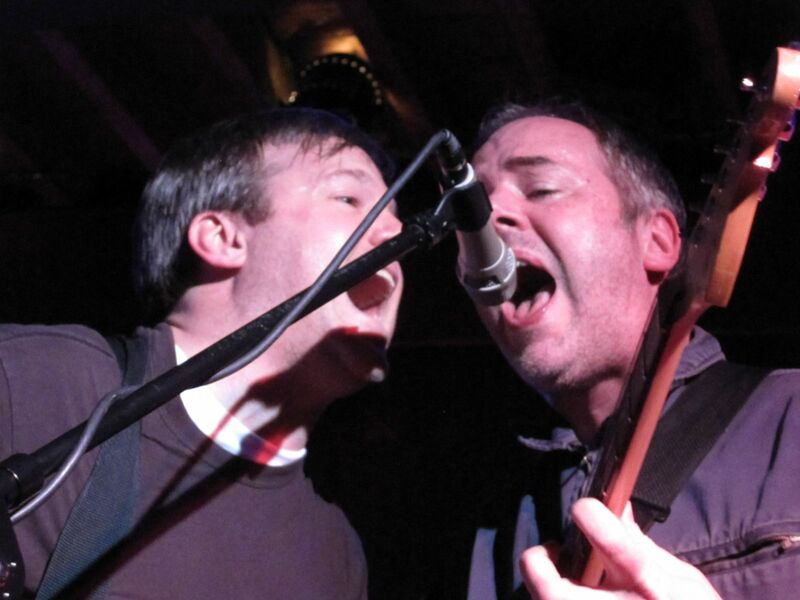 Now comes the news, via The Wrens website, that two members of the band — Charles, one of the band’s guitarists, and Kevin Whelan, the periaatetic bass player — will be climbing onstage at The Bell House Friday night in a benefit for a Brooklyn public school. Take a deep breath, pick yourself up off the floor, and read on. Kevin and I will be playing a couple solo, a couple together, a couple new ones, a couple old ones, maybe a couple covers. Forewarned though that our rehearsal consisted of three texts. The show, a benefit for P.S. 154, the school that Bssell’s eldest child attends. And while we’ll surely miss the other two Wrens, two Wrens are better than none. The show features Bambi Kino as the headliner, plus the reunion of Palomar’s original lineup, and White Collar Crime. Doors are at 7:30, show at 8:30 at The Bell House, 149 7th Street, Gowanus, Brooklyn. Tickets are $15 in advance, $20 day of show, and available by tapping or clicking here. This entry was posted in Benefit, Music, Pop and Rock and tagged Charles Bissell, Kevin Whelan, P.S. 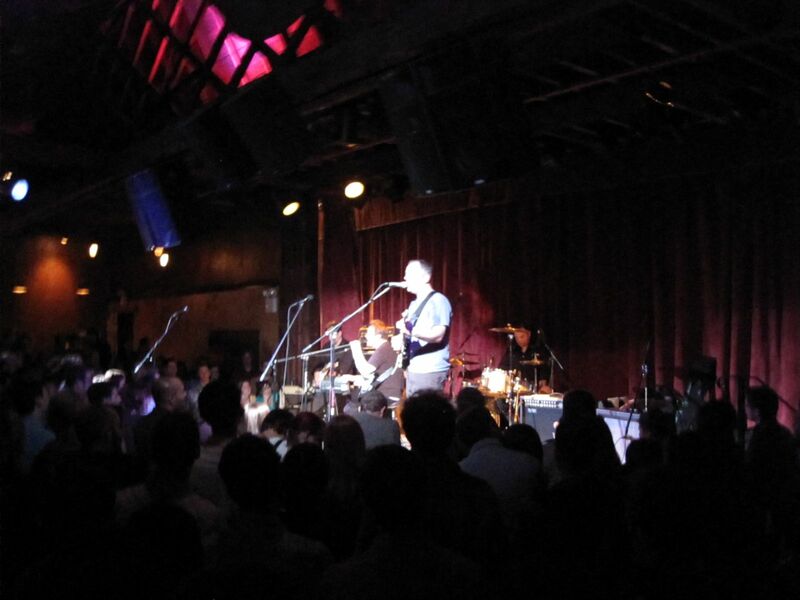 154, The Bell House, The Wrens. Bookmark the permalink.